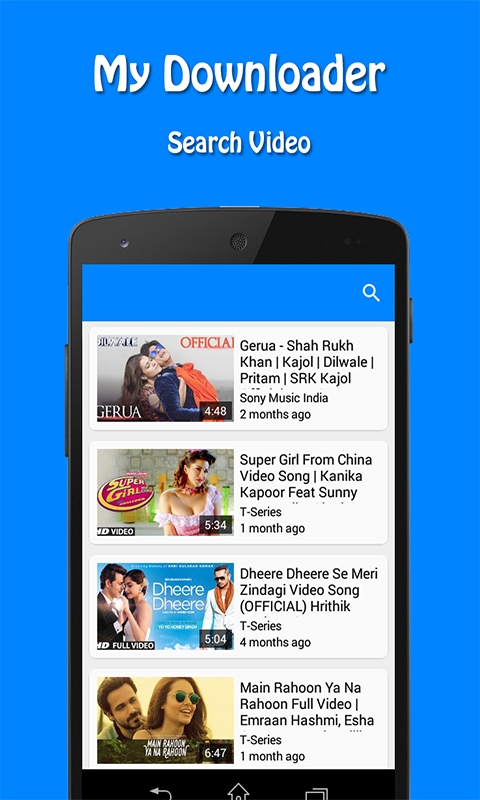 Video Downloader includes a search engine for finding youtube videos. 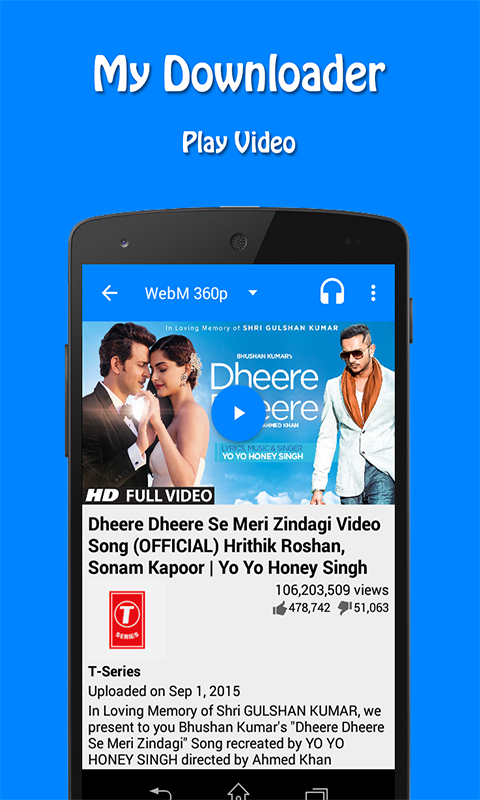 Video Downloader is a free app which is stable, fast and easy to use. Video Downloader you will be able to download and watch video as well as audio. This app works like a youtube app and enables you to download and watch audio and video and size of files from and allows you to save them easily to your SD card. You may view or play the downloaded files on your mobile device. Users who are willing to organize their download behaviours on their Android devices will be very thankful when using this application. Video Downloader presents the fastest ways to download videos from YouTube, providing the best quality of the videos saved from YouTube. Try it once and you will agree that this is the most convenient YouTube video downloader you ever used.